The plan for this historic building is to make the 2nd & 3rd floors luxury condo/townhomes. There will be 2 units one on each side with 2 story units. 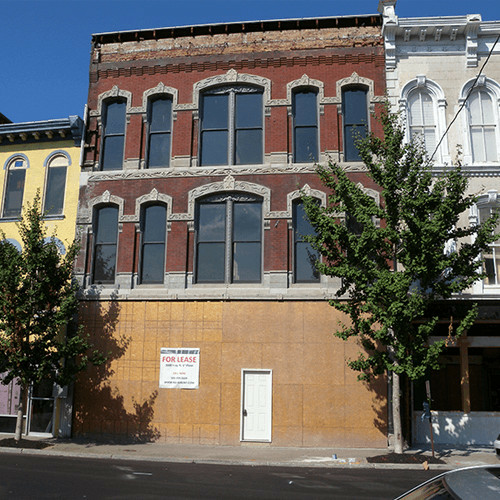 The 1st floor of the building will be for lease after restoration is completed. For more information on this property please call or text: 502-299-5669.